In this article discussed about history of multiple effect evaporator, Rillieux’s principles for multiple effect evaporator bodies and distribution of pressure drops across the multiple effect evaporators like Triple effect, Quadruple effect and Quintuple effect and also given online calculator for pressure drop calculation in multiple effect evaporator with values of latent heat and specific volume of evaporator bodies. 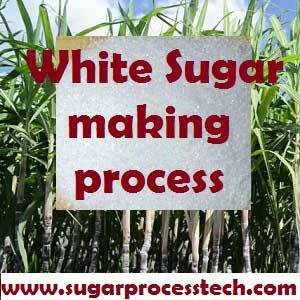 In the early years of 19th century in sugar industry follows the open boiling system. The steam consumption was very high and steam produced from bagasse had not sufficient and large quantities of extra wood had required. E.C. Howard an English man from worked on improvements to the then primitive open boiling process. In 1812-13, he took out patents relating to his invention of the vacuum pan. It was really a single effect evaporator apparatus which was a tremendous break through. Steam of 15-30 psig was used. A vacuum of 24” was achieved and the condensed water was returned to boiler. Norbert Rillieux took his first patent in 1843 shows two Howard Vacuum Pans in series and some what similar to degrands second attempt. His second patent in 1846 was really break through and this showed his three vessels with horizontal tubular heating surface. Rillieux’s first multiple effect evaporators in the sugar industry were triple effects in which the whole concentration was carried on the last body acting as a vacuum pan and process was intermittent as far as evaporation was covered. The last of Rillieux multiple effect evaporator worked up to 1902 at Sin Clair in Louisiana and disused plant was standing in Cuba up to 1914 at armonia and Santa lucia. Monsieur Jules Robert a Frenchman Director of Seelowitz sugar factory in Austria in 1852 constructed apparatus according to Rillieux’s real system. He actually first changed the horizontal tubes to vertical and probably therefore the evaporator bodies are called as Robert type evaporator bodies. LA Tramp in his book (1936) says “Perhaps the most out standing feature in steam economy in the sugar industry has been the invention of Rillieux of Lousiana about a century ago of the multiple effect evaporator, which is now used all over the Globe. 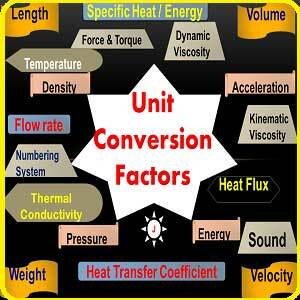 In a multiple effect evaporator of “ N “ effects, one kg of steam will evaporate N kg of water. Thus in a double effect evaporator, one kg steam will evaporate two kg of water, in a triple effect, three kg, and so on. The second principle deals with the practice of vapour bleeding. If vapour is withdrawn from the ith effect of a multiple-effect evaporator of N effects and used outside the evaporator system in place of steam, the steam saving will be i/N times the quantity of steam used in this duty. Similarly, five kg of vapour withdrawn from the third effect of the equitable evaporator set would save ( 3/5 x 5 = 3 ) 3 kg steam. Chen and Chou (1993) give a third principle although only the first two were the subject of Rillieux’s patents. Wherever steam or vapor is condensed, provision must be made to withdraw incondensable gases continuously. It is important to distribute the total pressure drop of a multiple effect between the vessels in such a way that the individual pressure drops under which the different vessels are working are approximately equal, but decrease slightly from the first to the last vessel. The objects of this equalization of pressure drops are to give uniform heights of siphon between vessels, and avoid risks of entertainment which would be caused by giving the earlier vessels too high a pressure drop. According to the above absolute pressure of the bodies we will get temperature, latent heat and specific volume from steam table from the following link. Accessories of Rotary Vacuum Filter and its operation in sugar industry. Juice Defecator and Juice Sulphitor Design Criteria | Online Calculator. 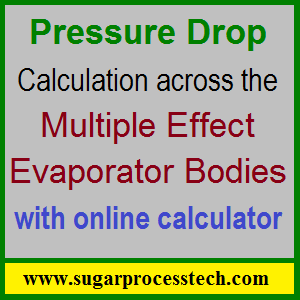 Rillieux’s principles and pressure drops calculation for Multiple Effect Evaporator. Steam Percent cane and heating surface of the individual evaporator bodies in multiple effect evaporator. It is very simple take two types of sets one is double effect and another is Quad effect then you will calculate like above. 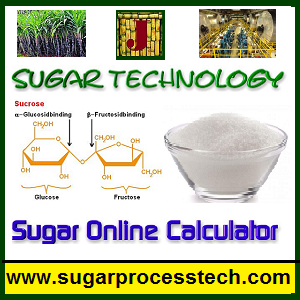 How calculate ethanol production from final molasses? How to produce 85% of M30. What is grain or seed size and what are the grader meshes sizes. What are the pan boiling scheme for producing 85% of M30.